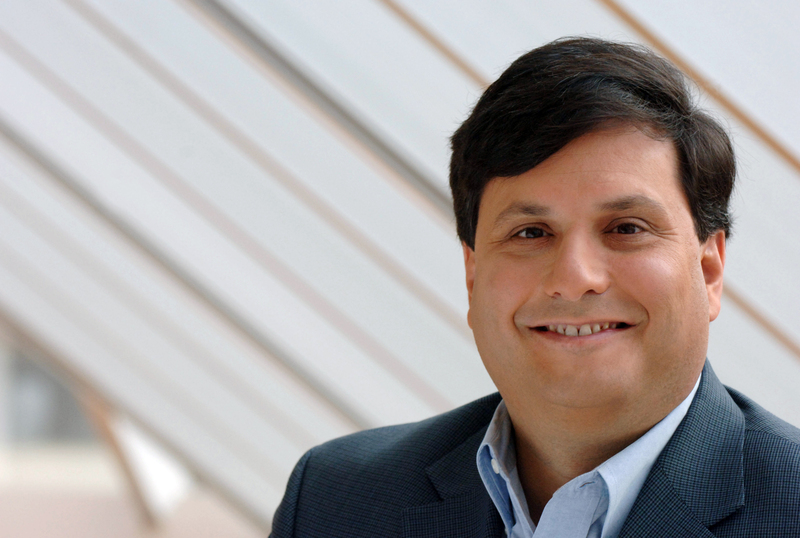 WASHINGTON -- Ron Klain steps up to his new role as Ebola czar Wednesday morning. Here's a glimpse at what his role as the President's Ebola czar will and won't entail, according to sources inside and outside the White House. Don't expect to see Klain briefing the public on the contours of the Ebola response. That will be left to Tom Frieden, head of the Centers for Disease Control (CDC), Allergy and Infectious Disease Director Anthony Fauci and relevant cabinet officials, as required. Lawmakers question Obama's pick for Ebola "czar"
The White House and those close to Klain see his role as primarily internal and decidedly lacking in media sizzle. He's said to be the behind-the-scenes director making sure decisions are tracked and carried out quickly, pulling all the various points of view together without distraction or indecisiveness. W.H. : Ron Klain an "implementation expert," not an "Ebola expert"
There is already a meeting set up for Klain with the president tomorrow as part of an Ebola meeting. He will brief him daily on issues, responses and decision-items. He will conduct conference calls and keep in constant contact with leading cabinet and sub-cabinet officials on the Ebola policy front. As the president envisions it, the job will be intentionally low-key in terms of public visibility but high wattage internally. Klain will represent Mr. Obama and have direct access for any next steps. He is thought of as someone who can and will move the bureaucracy more quickly and coherently than it has moved so far. If there is a parallel it is, as I reported Friday, his role most resembles Jeff Zients' on the Obamacare website. The public never saw Zients, but he moved around freely and kept a running tab on tasks that had to be completed, and he shortened the timeline between identifying a task and then completing it. Klain hopes to replicate this model. It fits with Obama's approach to policy problems that have mushroomed into political problems. If all goes according to plan, Klain will not be an outsized figure with high visibility on the Ebola front. He will be an important, but largely unseen presence.